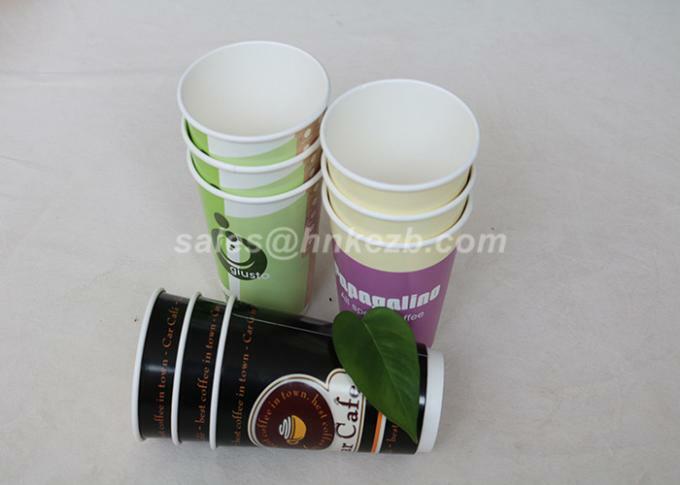 The double wall style plastic vending cups. 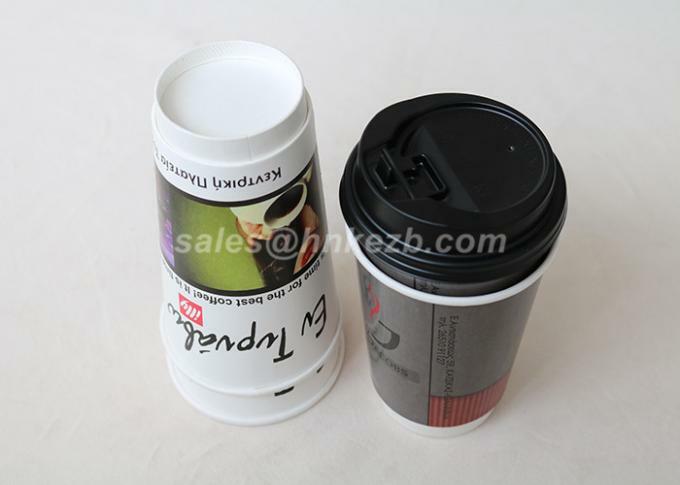 Thick walls ensures your beverage stays hot and your cup comfortable to hold. 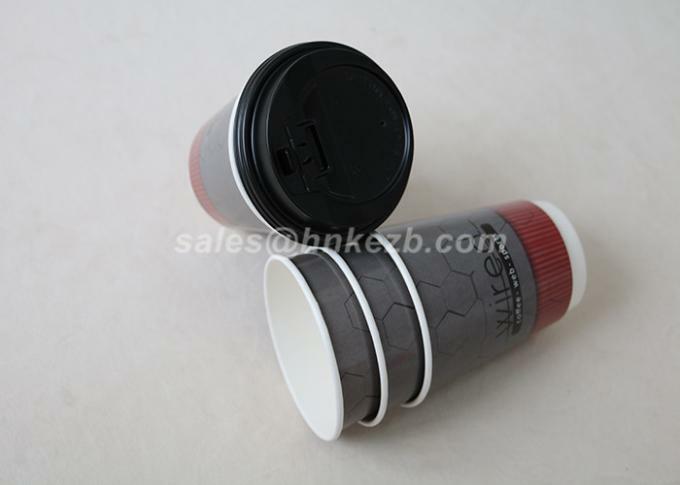 Designed for distribution from vending machines and have a 73.4mm rim diameter.